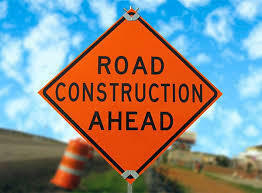 Just a reminder that road construction is still underway surrounding Evergreen, Woodfield, Fox River and WUHS. With school beginning next week please expect delays and give yourself additional time to get your children to school safely. Please be sure to visit Road Construction Updates regularly to see any traffic pattern changes. Enjoy your weekend and we look forward to seeing everyone on Tuesday!